Here are three important things to consider when shopping for dog shampoo. With summer upon us, chances are you and your dog will be venturing outside for some fun in the sun. 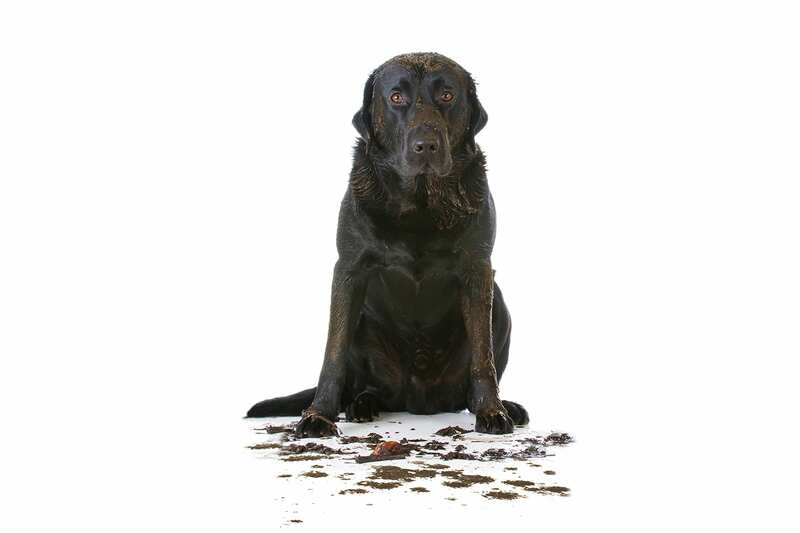 With that comes dirt, dust, mud, and everything else that can turn your dog’s coat from bright and shiny to filthy, matted, and sometimes smelly! You’ve likely seen the wide range of dog shampoo choices in your local pet store. There’s scented, whitening, moisturizing–you name it, it’s probably a shampoo. 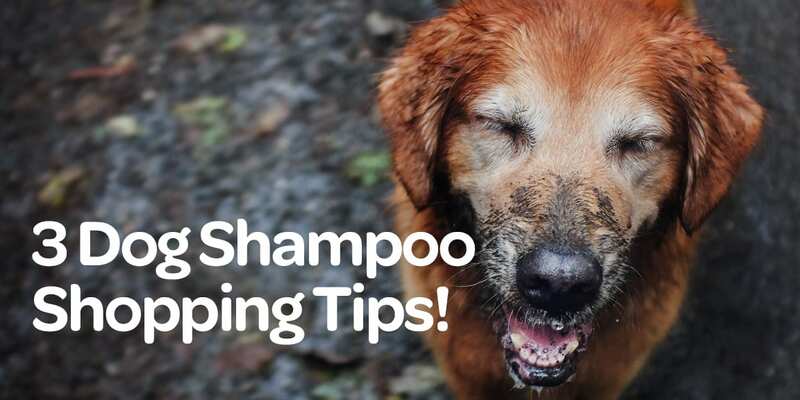 Here is some important information to keep in mind the next time you’re shopping for a shampoo for your dog. We humans have an average skin pH of 5.5-6.5. Our furry friends have an average skin pH between 6.2 and 7.4 This is why it’s important to always use a dog-specific shampoo on your dog. Using an incorrect shampoo formulation can disrupt the animal’s acid mantel, stripping natural oils and leaving their skin dry, itchy, and flakey. 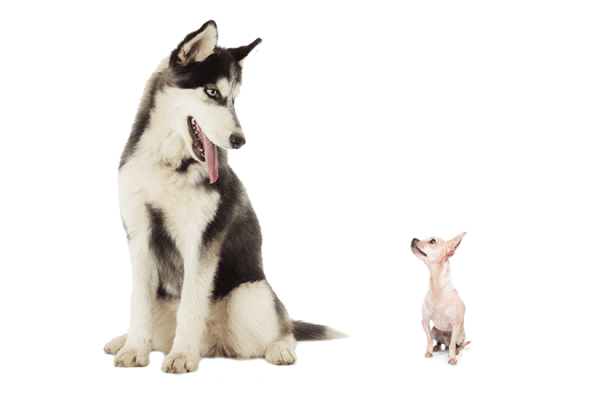 Try to get a dog shampoo that’s designed around the density of your pet’s coat. This makes rinsing incredibly fast. 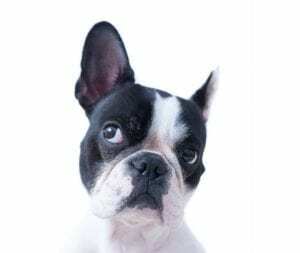 A shampoo designed around coat density will give your dog’s particular coat the best conditioning clean and also speed up bath time by rinsing easier. This is especially important for those of you with dogs who hate bath time! 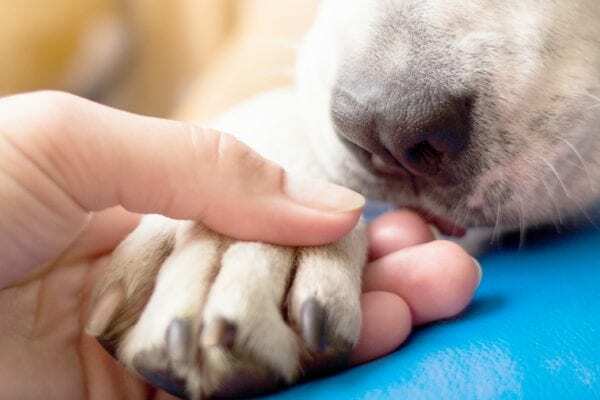 Pet owners are paying more attention to what goes into the products they use on their pets, and dog shampoo is no exception. 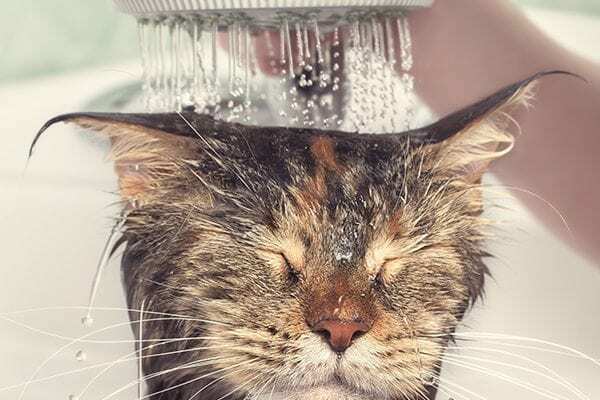 This has led a surge in demand for safe, natural, high-quality pet shampoos. Dog shampoos made from natural ingredients or those that are plant-based are important because they provide natural benefits to the skin without any harsh chemicals. Consider dog shampoos free of parabens and sulfates. Check the label and choose those with anti-inflammatory and cell-proliferating ingredients to provide a deep, conditioning clean while delivering nutrients vital to skin health. Your dog’s skin and coat will never look–or smell–better! 4. Give FoamCare Dog Shampoo a Try! Ok, so we added a fourth tip. Can you blame us? We’re just so excited to be bringing our brand new FoamCare Dog Shampoo to pet owners! FoamCare is our award-winning, spray-on, foaming shampoo formulated specifically for your dog’s coat density. It’s pH balanced, plant-based, and comes in three coat-specific formulations: low-density, medium-density, and high-density. We also have a medicated option for more serious skin issues. FoamCare instantly foams up to provide a deeper clean that conditions the skin and rinses easily to make bath time quicker. Whether it’s spot cleaning or at-home baths, reach for Vetericyn FoamCare Dog Shampoo. It will be the healthiest clean your dog will ever have. Guaranteed!